INEVITABLE TIME is a musical project from Radha Krishna Records produced by Jag (a.k.a. Jagannath Suta) and featuring Ananda Monet as the lead singer. 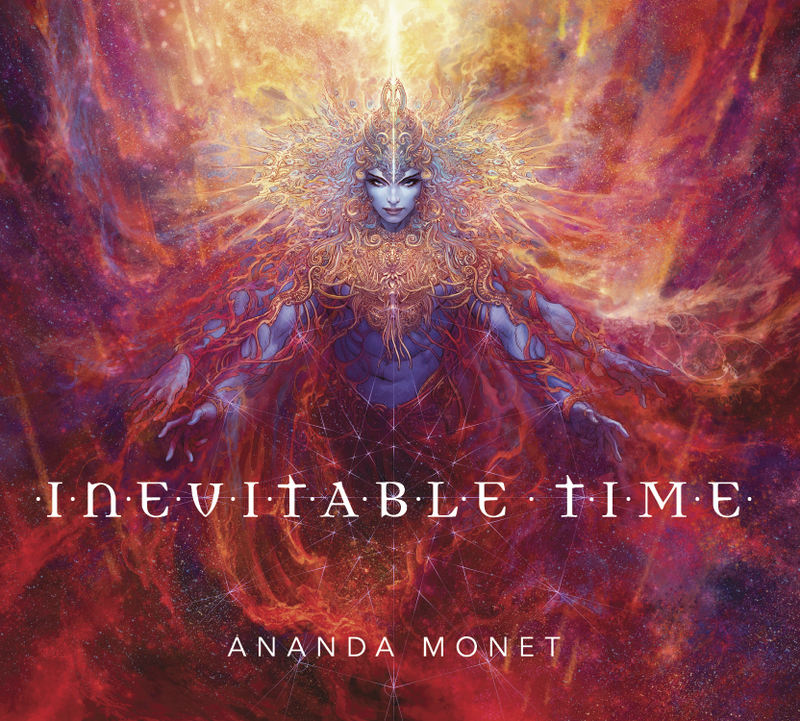 The album was released on the 28th of May 2015 together with the Inevitable Time Show featuring Samadhi Dance Company. The album takes you on an enthralling journey five thousand years back, to a time of mystic heroes, to the ancient epic Mahabharata. The music invites you to experience the fabled history, which culminates in a colossal eighteen-day war, raged between family, friends, gurus and disciples for the sake of righteousness and the throne. Dramatic scores reflect the deep meaning and emotions of Sanskrit verses from Bhagavad-Gita and the Puranas.